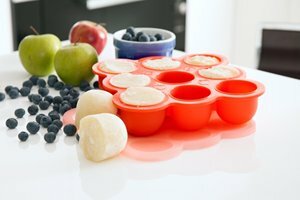 Freeze breastmilk or homemade baby food with ease in the Weanmeister Freezer Pods. 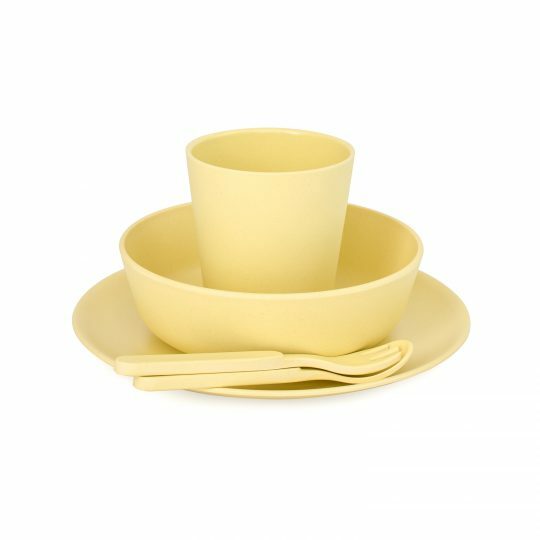 Made fom silicone, Freezer Pods are BPA and phthalates free. Freezer Pods make catering for your growing baby’s appetite hassle free. 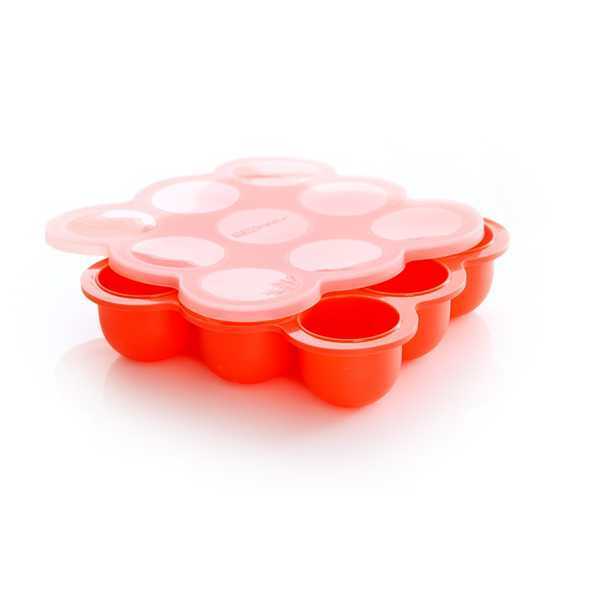 Each tray contains 9 x 75ml baby sized portions. 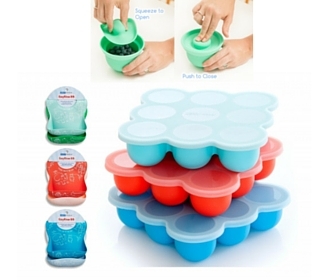 The clip on lid keeps in food and aromas and ensures the trays are easily stackable in the freezer. 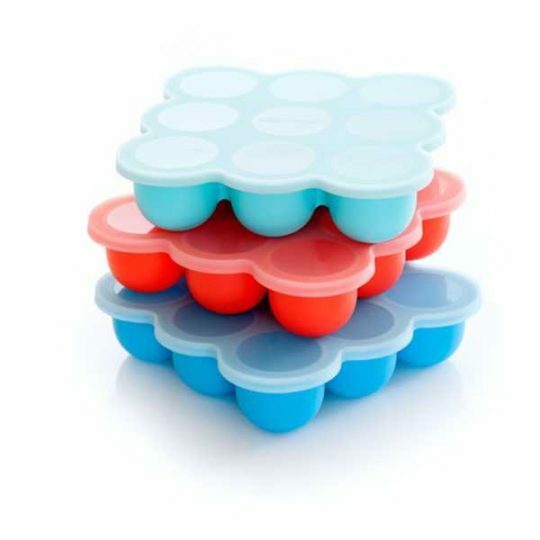 Freezer Pods keep your baby’s food as fresh as the day it was made – preservative and toxin free!